BAE Systems Australia have released a report that shows that at its peak in 2028, the Hunter Class Frigate Program will contribute more than 6,300 jobs and just under $1 billion in GDP to the national economy. In Adelaide this week, in preparation for the program, BAE Systems hosted the Hunter Class & Global Access Program Event which provided Australian industry with the opportunity to meet with UK Type 26 OEMs and discuss opportunities to collaborate on the Hunter program. 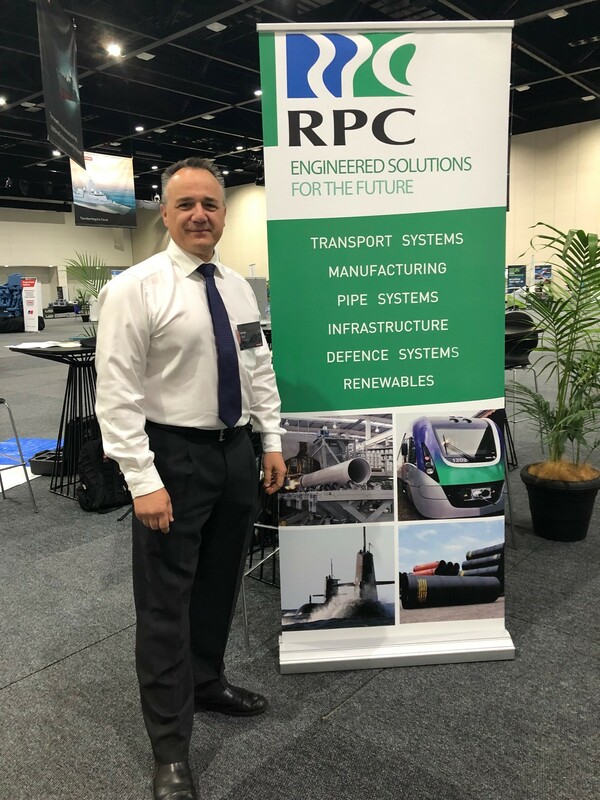 RPC presented its capabilities and deep experience in Advanced Composites and Specialty Fabrications which are widely in use in current Australian LAND and SEA projects. 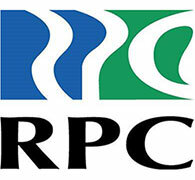 RPC has already established one leading partnership with Tods Defence UK for the supply of Advanced Composites for the Hunter program.